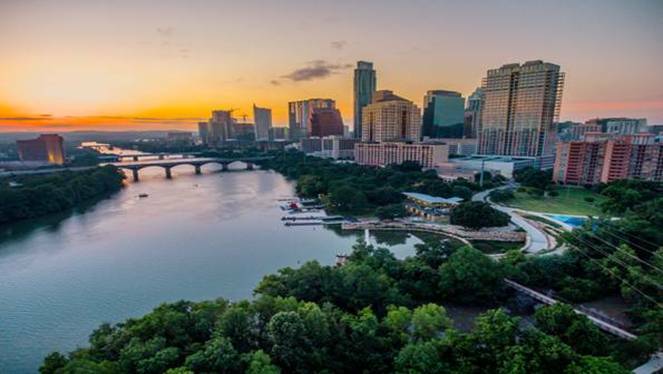 Please join us for the 2019 convention in Austin, TX. The Cottonseed and Feed Association is heading to the Capital of Texas for the 41st annual convention on July 11-13th. Convention details coming soon! 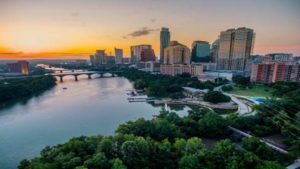 Posted in Uncategorized	| Comments Off on Please join us for the 2019 convention in Austin, TX.